Recently, 39-year-old Anthony Broadfoot of South Lake Tahoe was arrested for his third DUI in three months. According to news reports, Broadfoot, an El Dorado County sheriff’s deputy was on paid administrative leave when the latest incident took place. Broadfoot was involved in a crash in the Shingle Springs area where he allegedly struck a parked vehicle in a parking lot. California Highway Patrol officers responded to the scene, and upon investigating arrested Broadfoot on suspicion of DUI. The sheriff’s deputy was first arrested in December of last year for DUI by CHP in the South Lake Tahoe area. The next incident occurred on February 25 when Broadfoot was driving westbound on Highway 50, his vehicle veering off the right side of the highway before traveling up an embankment and rolling on its side. He was not injured, however he was arrested for DUI and driving on a suspended license. Broadfoot’s license had been suspended due to the previous drunk driving arrest. Following the most recent arrest, Broadfoot was booked into the El Dorado County jail, his bail set at a quarter of a million dollars. He was released on his own recognizance with conditions imposed by the court. Driving under the influence of alcohol or drugs is a serious criminal offense. In Michigan, a third DUI arrest over the short span of three months would be charged as a felony; this means the penalties if found guilty will be much more severe. Those convicted of a third DUI may face up to five years in prison, significant fines, driver’s license revocation, community service, required installation of an ignition interlock device, vehicle immobilization, and more. A felony DUI conviction not only leaves an individual facing serious punishment, it may also ruin his or her reputation and career. Many professions will not tolerate an employee who has been convicted on charges of DUI multiple times, or in some cases even once. Law enforcement, education, medical/healthcare industries, and others frown upon having employees on staff with a criminal record. 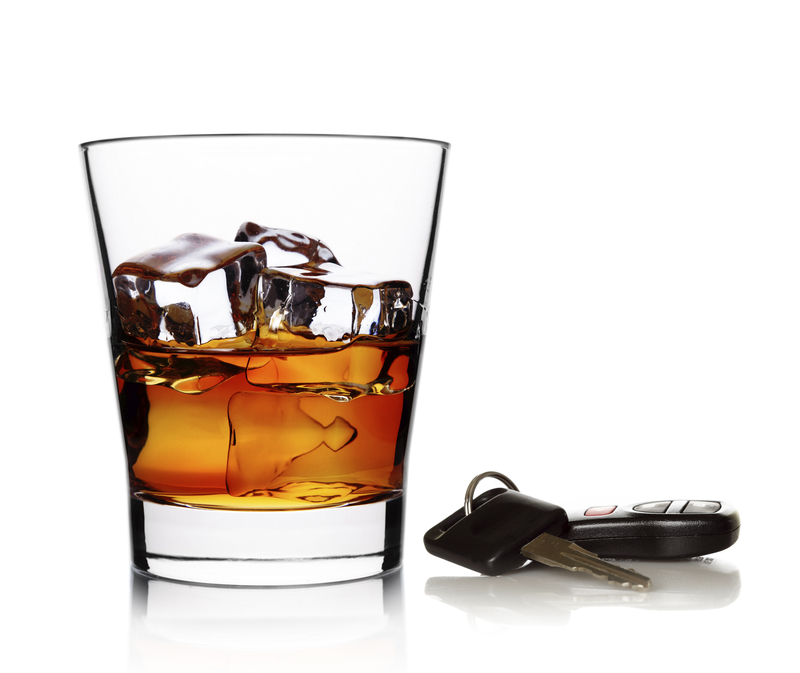 If you have been arrested for driving under the influence, whether for the first, second, or third time, it is critical to consult with an experienced Michigan DUI lawyer who puts your best interests first. An arrest does not automatically mean a conviction; your legal rights must be protected.